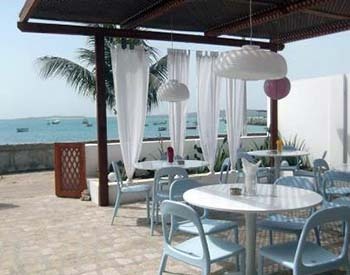 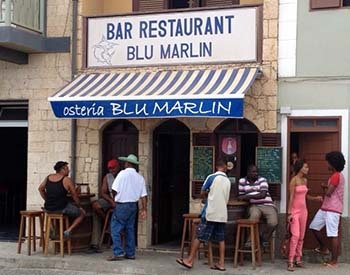 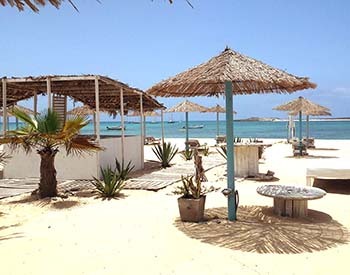 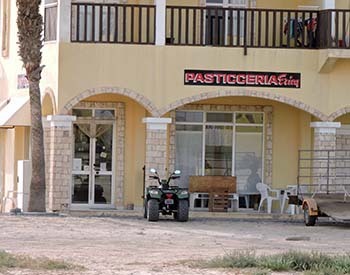 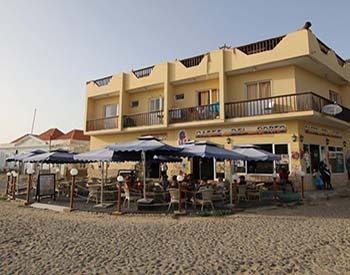 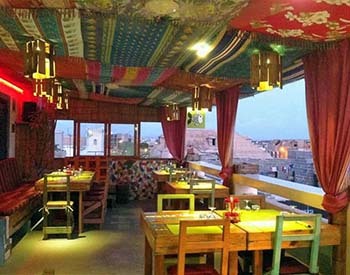 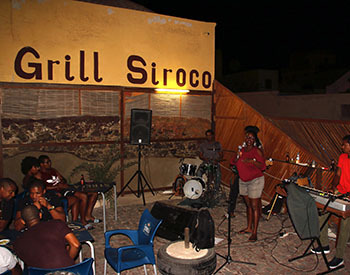 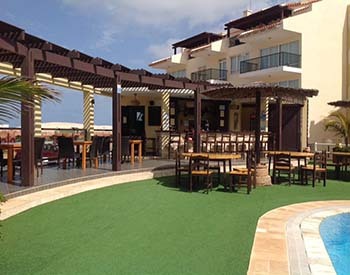 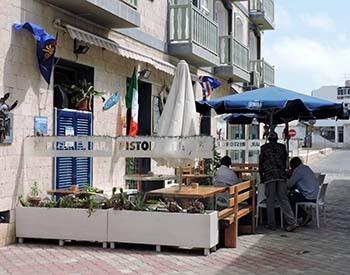 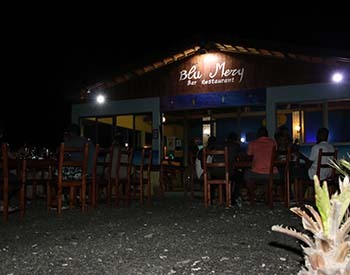 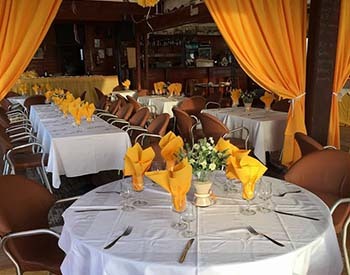 Discover Boavista, Cape Verde restaurants. 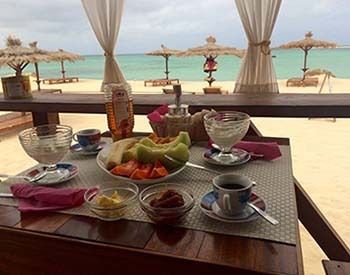 Cape Verdean cuisine is a mixture of European, African and South American culture, based mainly on fresh rice and fish, but also includes pasta, meat, vegetables, vegetables and cheeses. 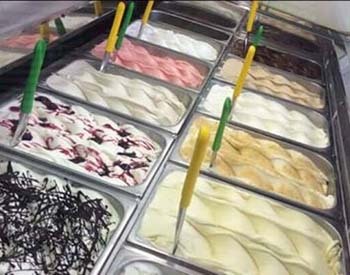 Goat cheese is the particularity of the place and accompanies most of the dishes. 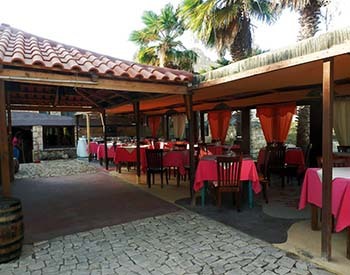 Tuna, greenhouse and garopa are the 3 main fish and are served daily in restaurants. 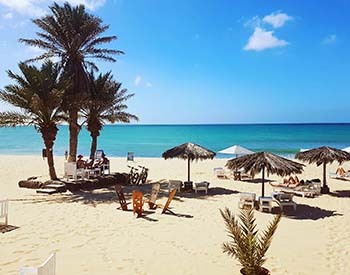 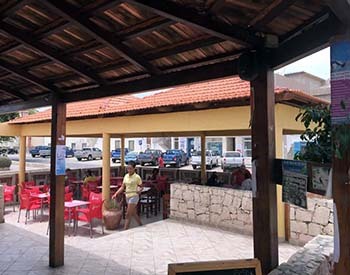 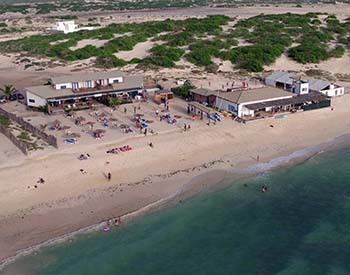 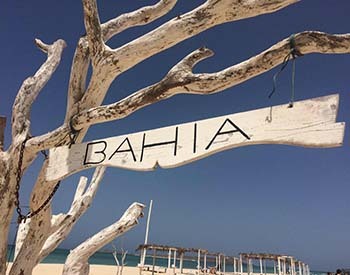 Breakfast at the bar or ice cream shop, lunch at the beach and dinner at the restaurant are the perfect day in Boavista.